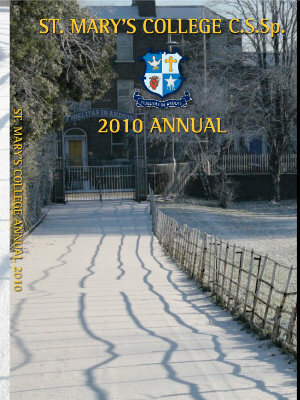 Click on the image to view the 2010 School Annual. 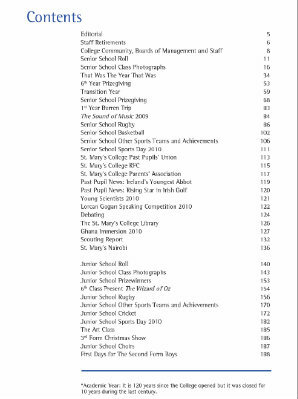 Click on the image to view the contents page of the 2010 School Annual. 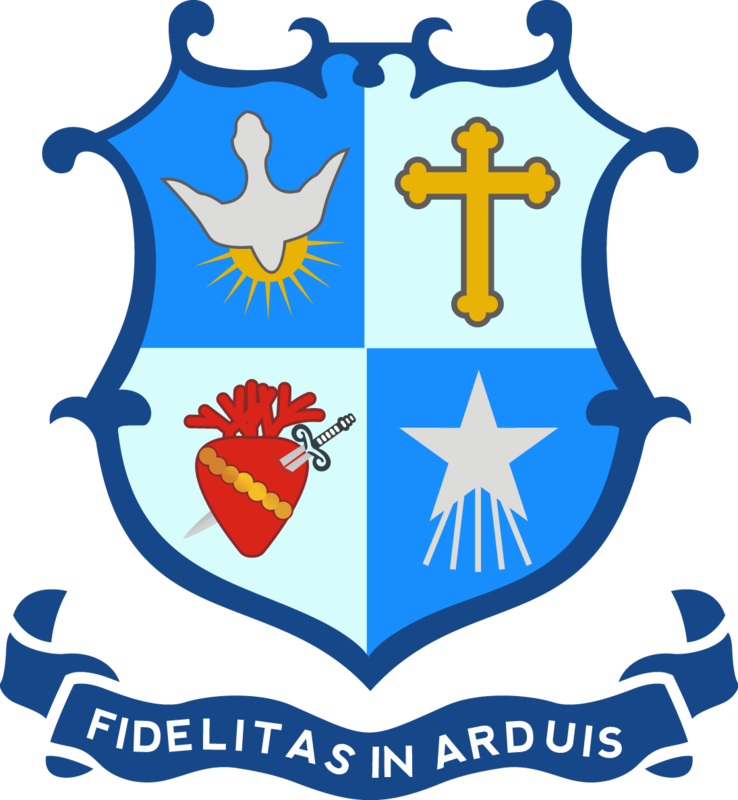 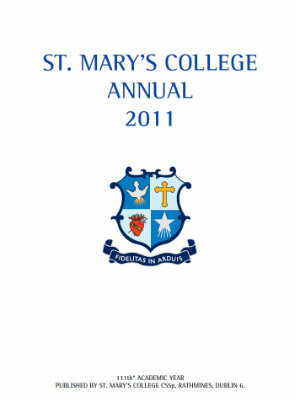 Click on the image to view the 2011 School Annual. 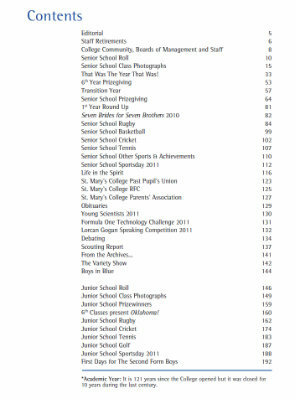 Click on the image to view the contents page of the 2011 School Annual. 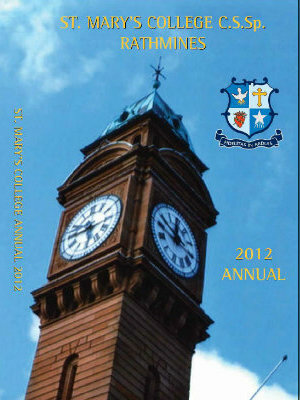 Click on the image to view the 2012 School Annual. 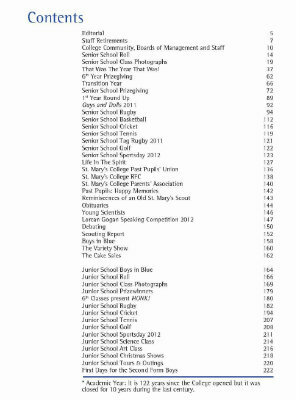 Click on the image to view the contents page of the 2012 School Annual. 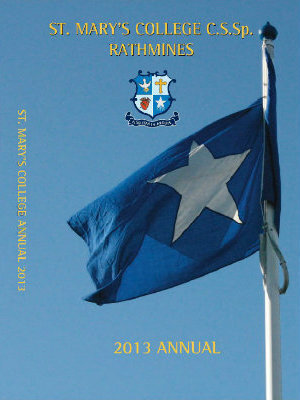 Click on the image to view the 2013 School Annual. 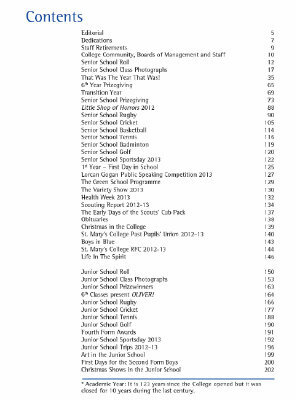 Click on the image to view the contents page of the 2013 School Annual.